Yogis, writers, tailors, hair cutters, software engineers, carpenters, baristas… For many of these people, wrist pain is the bane of their existence. Ask, and most will tell you they have carpal tunnel. 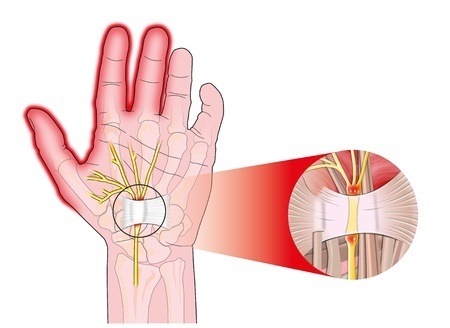 However, in a high percentage of cases, this ubiquitous diagnosis for workplace-induced wrist pain is false.